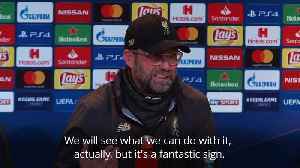 Borussia Moenchengladbach stumble to a 1-1 draw against Werder Bremen. 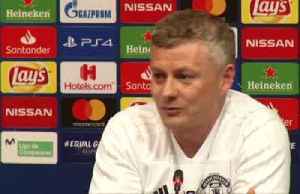 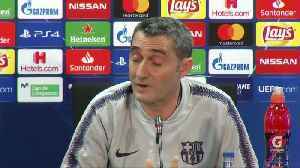 Barcelona coach Ernesto Valverde says the Champions League eliminations of Real Madrid and Paris St Germain will act as a warning to his side when they face Olympique Lyonnais. 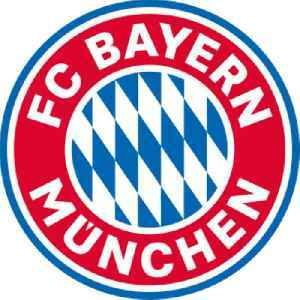 Bayern hungry for a win against Champions League opponents Liverpool. 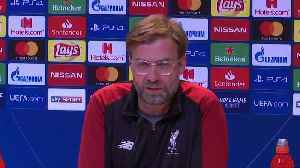 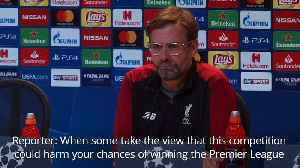 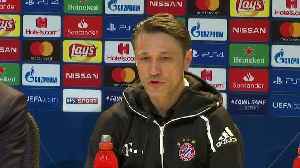 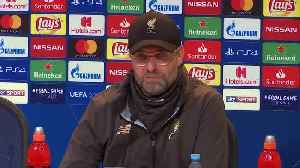 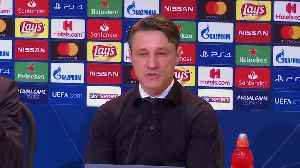 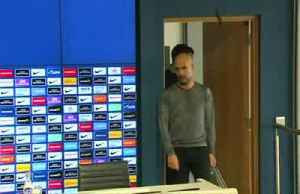 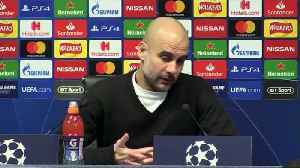 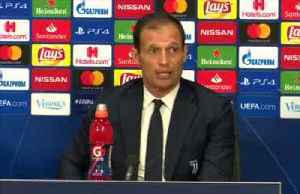 Bayern Munich coach Niko Kovac is relishing the pressures of facing Liverpool in their Champions League second leg clash. 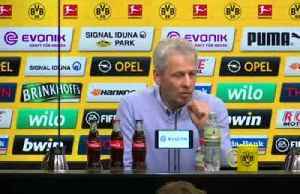 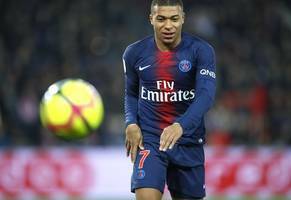 Bayern Munich president Uli Hoeness ruled out breaking the 100 million euros ($113 million) mark this summer and said he would buy French striker Kylian Mbappe "immediately" if he had the..